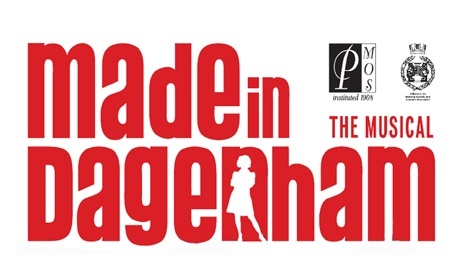 PMOS returns with the hotly anticipated Glasgow premiere of the West End smash Made in Dagenham. Get your tickets now for February 2017. Based on historical events of the Ford Dagenham strike of the swinging 60s, the show follows factory girl Rita as she becomes an unlikely feminist icon in the battle for equal pay. Rita and her friends prove that ordinary people can achieve extraordinary things when they stand together. Following last year’s celebrated production of West Side Story, PMOS returns with the hotly anticipated Glasgow premiere of the West End smash Made in Dagenham. With outrageous comedy, sensational choreography and rousing anthemic numbers this show is set to delight and inspire!